. 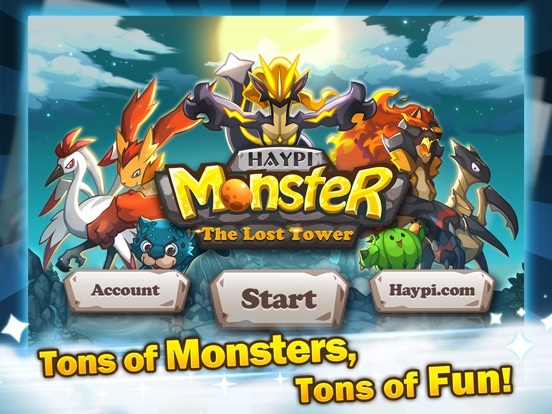 The most authentic and exciting monster game out there!
. Balanced and well designed battle system!
. 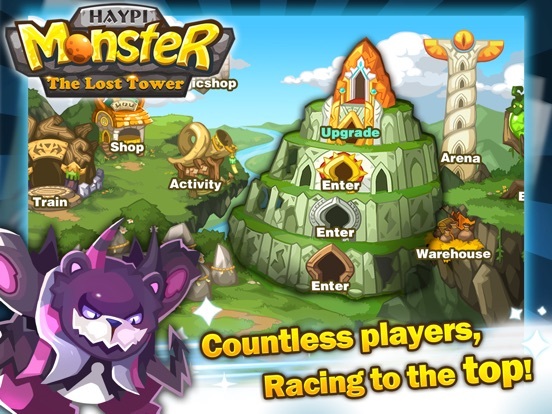 Hundreds of monsters to collect!
. Various levels to conquer!
. Newly designed server framework. One wild server world! Let’s all hang out together!
. Supports iOS7 and the newest Apple devices!
. A journey that brings significant challenges: Over a hundred levels lay across eight scenes in three modes. Every single one of them contains our hard-working design, come to test your power!
. A world where all kinds of monsters live: Cute, humble, dashing or even hilarious, nearly 200 endearing monsters for those who love to collect!
. 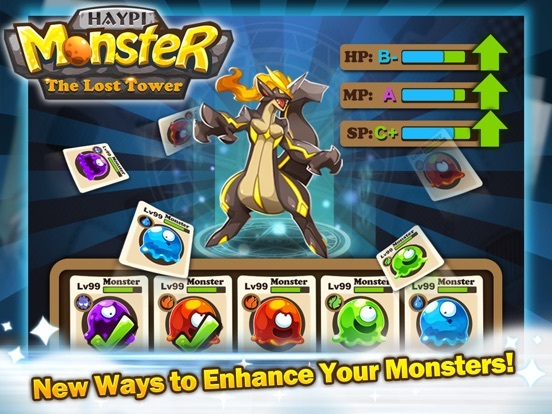 A monster raising system that provides great joy: Train and raise your monsters to build your very own elite team, strengthen them through our unique evolution system. 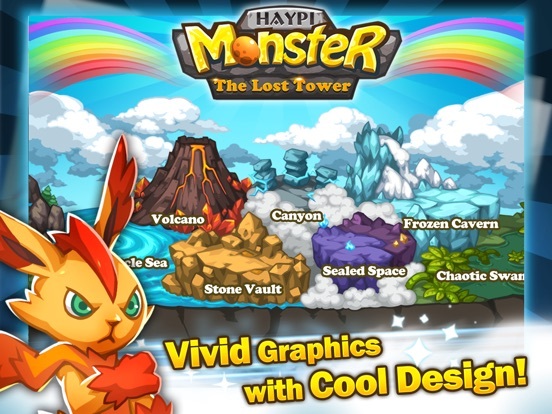 Your monsters will be hotter than ever!
. 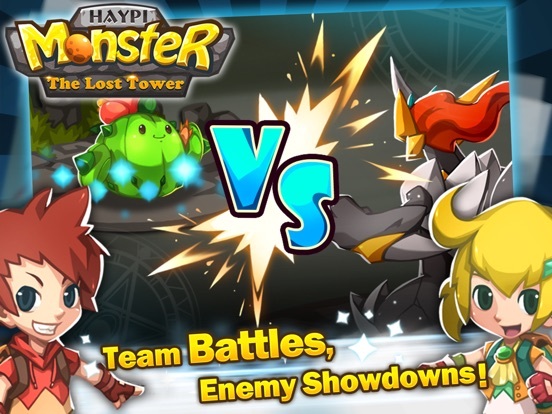 A fight that creates real excitement: Wisely use those well designed skills and talents to make every battle a unique one!
. A place where the best win: There is and only one server in the whole wide world. Only the most experienced trainer can reach the top of the tower! Другие игры Haypi Co., Ltd.